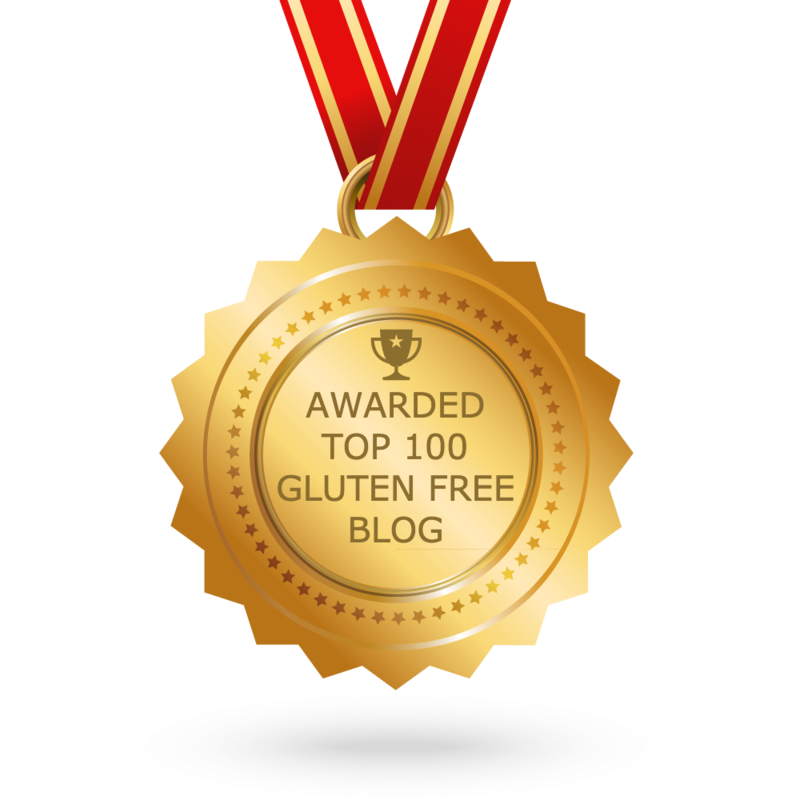 Teenagers love their pizzas and while there are a variety of gluten free pizza bases out their in the supermarkets, I came across Julian’s Gluten Free Pizza Base recently. 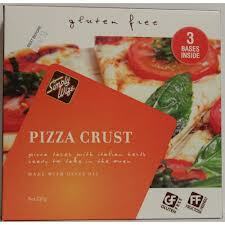 Found in the fridge section of Woolworths Supermarket it makes a good pizza. As my son says, “it doesn’t fall apart and it doesn’t feel like cardboard”. New packaging, new sizes and new to Coles. Perfect to have on hand in the freezer for those just in case moments. The small size Ham and Pineapple is a welcome stand by snack or quick bite. 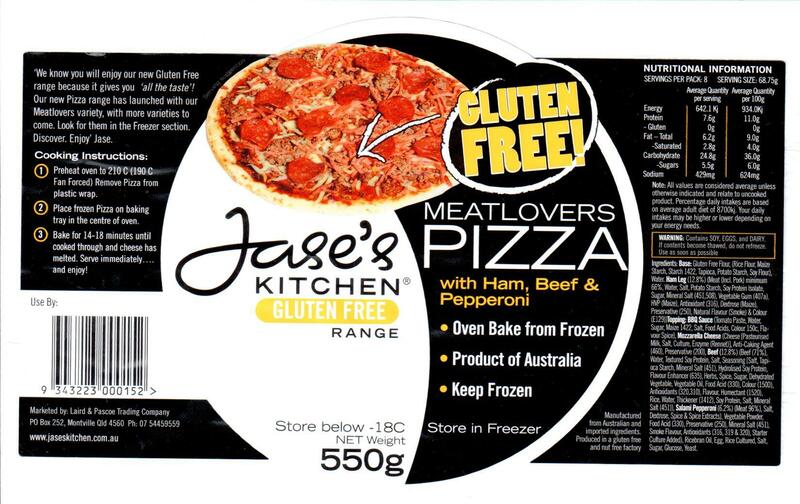 New to Woolworths Supermarket is Jase’s Kitchen Gluten Free Meat Lovers Pizza and Jase’s Kitchen Gnocchi. 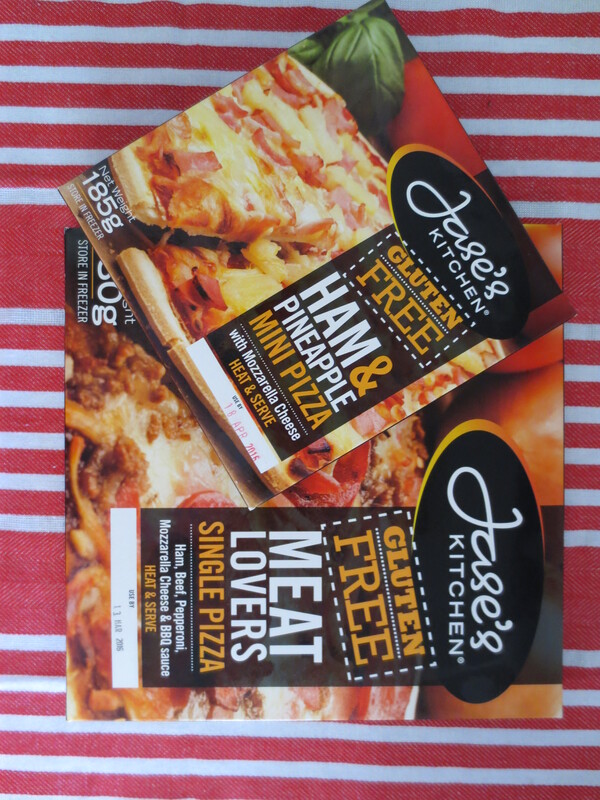 Found in the freezer section of the supermarket, the pizza is perfect to have on hand for those times when you need something quick and easy. 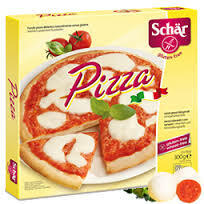 My son added extra cheese to the pizza and while not as good as the one’s Dad makes, it is good to have something in the freezer for those chaotic nights when everyone in the family is eating at different times because of meetings and sport and other commitments. 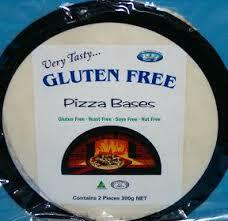 What type of pizza base you use depends upon how much time you have spare. 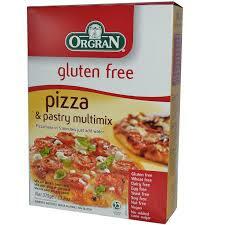 We also like to keep variety in your teenager’s gluten free diet so we try not to use the same product over and over.